Many dealers play games with the price by artificially inflating the window sticker price to make the customer think he is getting a bigger discount or more money for his trade-in. 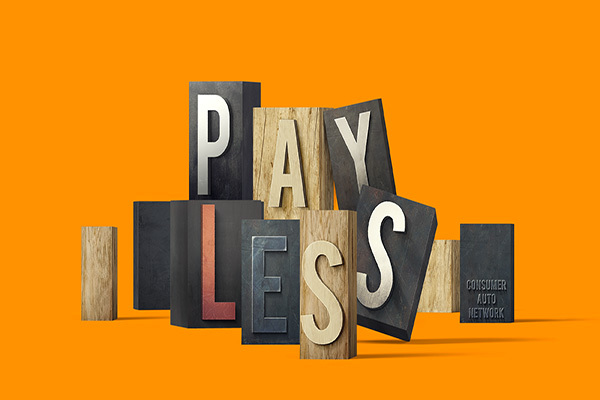 Network dealers automatically offer network members a great deal BELOW the factory invoice and in many cases, far below it. 3. Are the dealers making any money? Yes. The factory sends dealers rebates and incentives that allow them to make money even when they sell below invoice, but most consumers have to be great at negotiating to get those prices. Network members get the best deal without having to negotiate for it. 4. On the typical new car purchase, network membership could save a buyer up to 10% from what many people pay. Saving $3000 on a $30,000 is a big deal. 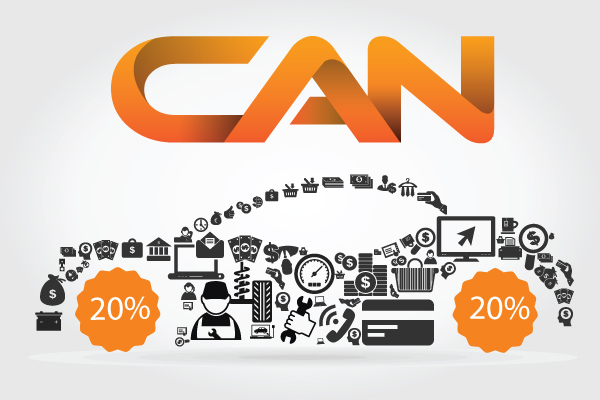 You could wait and join the Network when you are ready to buy a car, BUT you would be missing out on another very powerful, money saving feature of the network: the CAN 20/20. The dealers on the network (every one of them) will offer significant discounts to network members on service (labor charges and parts pricing) in addition to savings on factory accessories, rental cars and even car insurance. New car dealers rarely discount service and parts (except for oil changes and light maintenance), so this is a rare opportunity for network members to save year-round. Time is our most precious asset, and once it’s gone, it’s gone. 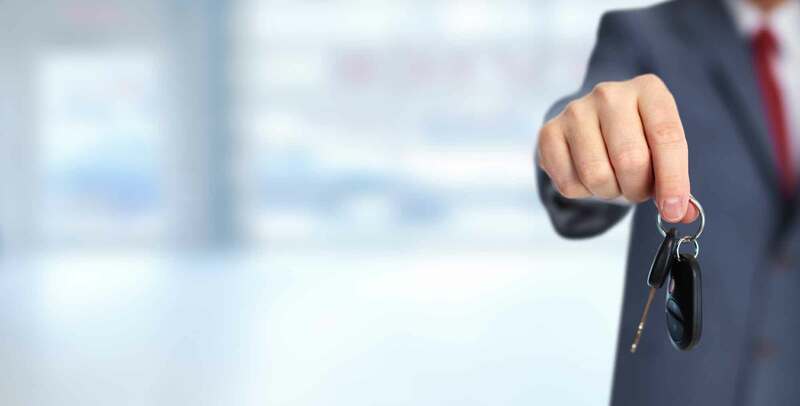 The network is designed to save members time by avoiding the “time wasters” associated with researching vehicle purchases, shopping for deals, negotiating back-and-forth, waiting on hold to make service appointments or trying to get answers to our many automotive questions or issues. All sales and service appointments with any dealer can be set from your Smartphone or PC. Direct contact: There is no need to call the switchboard operator and endure long hold times. Call the CAN representative directly or use text and email to communicate quickly and without all of the stress and hassle. Tires are expensive, and taking care of them isn’t cheap either. As a member of the Consumer Auto Network, getting a great deal on quality tires is just a few clicks away on your smart phone or computer. 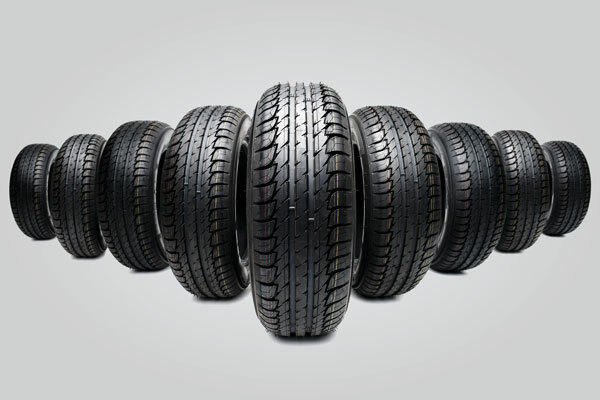 All of the dealers in the network offer every brand, type and style of tire made, from Michelin to Uniroyal, Goodyear to Bridgestone. The difference is what CAN members pay for the tires. Members will be able to purchase any make of tire for the actual dealer cost of the tire, and no “middle-man” markup means big savings for members. The only additional cost the member will pay is for mounting and balancing the tires, and even those charges will be discounted 10%. Members can simply go to Consumerautonet.com, log in to “My Garage” to choose their preferred dealer on the network, then choose the preferred brand, the correct tire size, and when they want them installed. The Network dealer will respond within minutes with the total cost and the open dates and times available for installation. Buying new tires is that simple when you belong to the network. 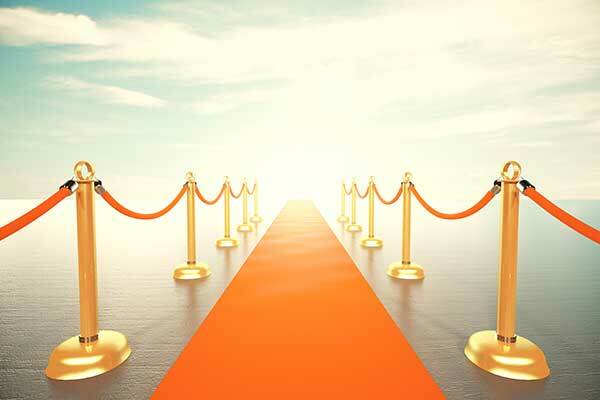 Being a CAN member is like moving from coach to first class on an airplane. CAN representatives are hand-picked and specially trained to provide each member with superior service at every point in the sales or auto-service experience by focusing on the following customer service fundamentals: a transparent and comfortable process, respect for the member’s time and needs, significant and valuable discounts in every department, and most importantly, delivering an experience that the member can’t get anywhere outside of the Network. While most new car dealers do not offer body and paint repair shops, three network dealers do. These collision centers will offer special services including lifetime paint guarantees, free towing, and top-priority in scheduling. Network body shops work with all insurance companies and offer free on-site estimates.